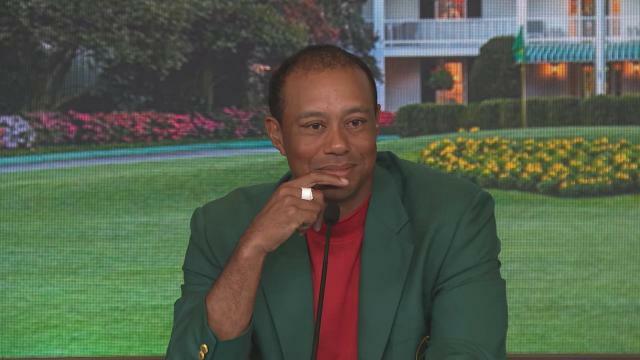 22 years and 78 wins since his first title at Augusta National Golf Club, Tiger Woods has captured with his fifth green jacket and 81st PGA TOUR win. 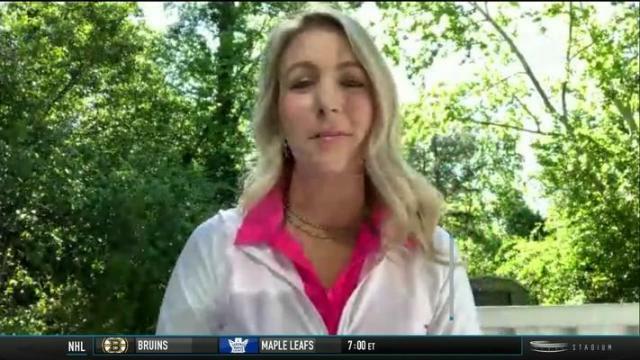 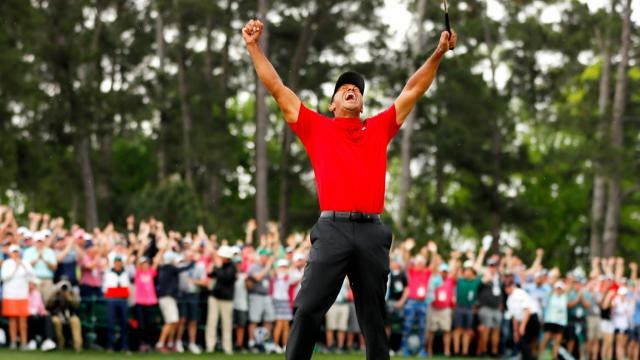 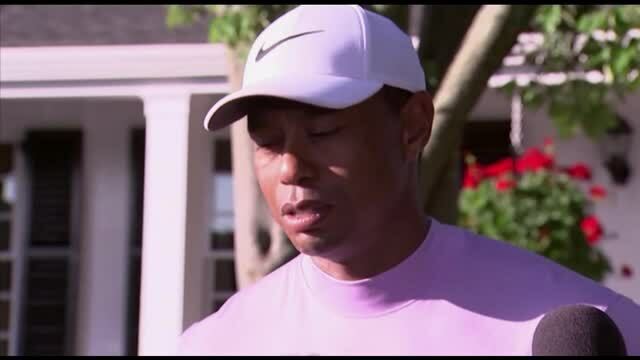 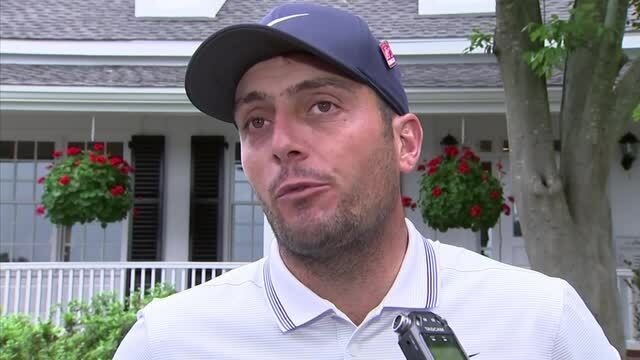 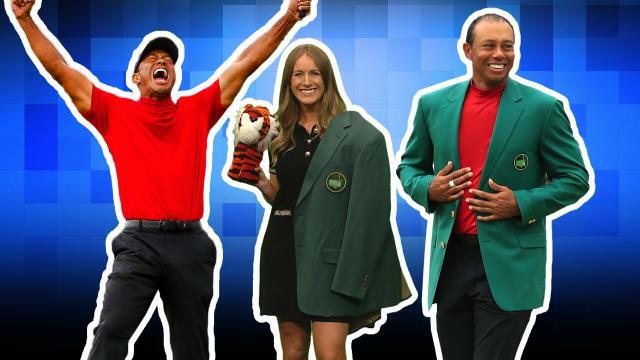 Jessica Marksbury joins the show to discuss the scenes from Augusta National when Tiger Woods won his fifth career Masters on Sunday. 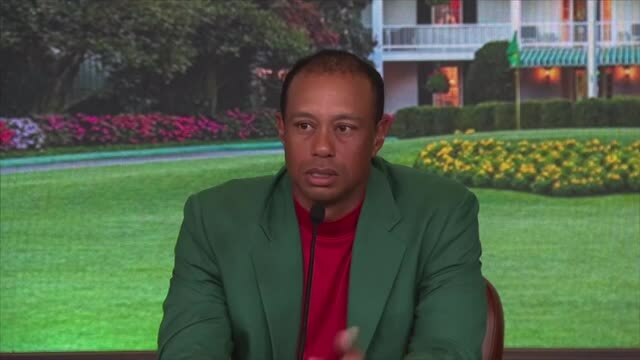 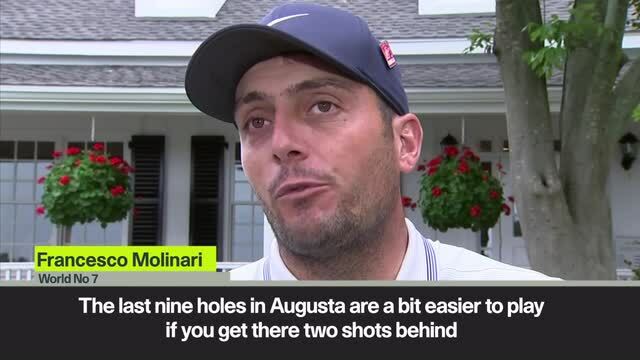 Tiger Woods capped his remarkable comeback from injuries and personal problems with a victory at the Masters.